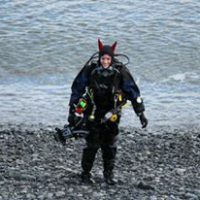 Based in the UK, Danielle is a marketing communications specialist and a PADI Open Water Scuba Instructor. She loves diving, South African safaris, and post-dive hot chocolate…and her wishlist includes becoming a better photographer, and diving with humpback whales. 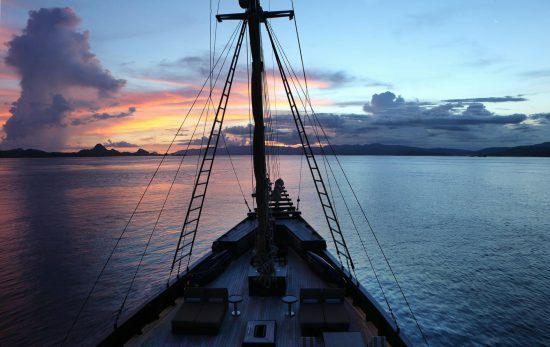 Liveaboards are, for many divers, the ultimate holiday, with a daily schedule that is literally dive, eat, sleep, repeat.If you’re planning your first liveaboard trip, read on for ten tips on what to expect. 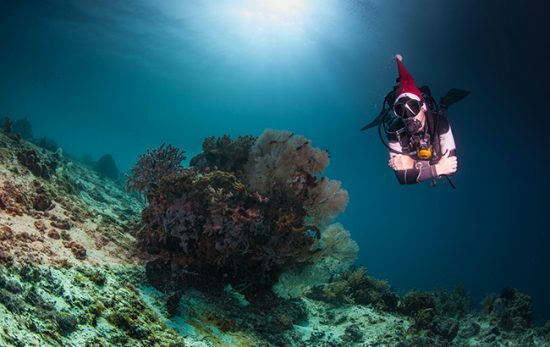 Many of us won’t get the opportunity to escape on a diving vacation until well after the holidays have passed. So why not enjoy your local diving?